Hey everyone! We are super excited to announce the hosts and schedule for Sara Raasch's SNOW LIKE ASHES Blog Tour. The tour runs for two weeks, October 6th-10th and 13th- 17th, and consists of reviews, interviews, and guest posts. 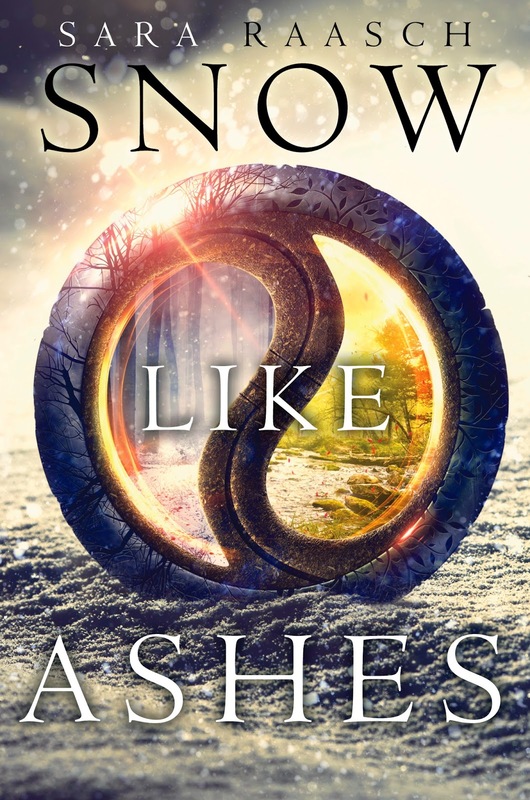 There will also be a tour-wide giveaway for a SNOW LIKE ASHES swag packs Two post cards, two bookmarks, SLA buttons, and a bag of instant snow. US Only. We can't wait for SNOW LIKE ASHES to release Tuesday, October 14th, and for the tour to begin on the 6th.